The Democratic Republic of Congo isn’t an obvious tourist destination, and has often been given a bad press by the international media. However, this country deserves a much better reputation. It is an astoundingly beautiful country, and its people are some of the friendliest and most welcoming in Africa! 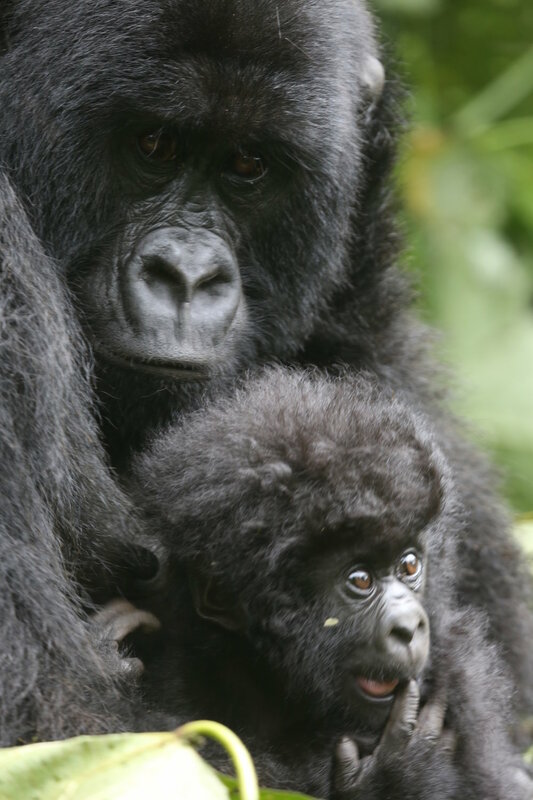 Most visitors who come to Congo are overwhelmingly surprised by how special - and safe - it is. The abundance of natural wonders - especially in Virunga National Park - are awe-inspiring. If you are looking to experience a safari that is unlike any other, then the Congo is the place to visit. We have a very unique ‘Ice, Apes & Lava Lakes’ Helicopter Safari to Congo taking place in March 2020. Download the brochure with full details here.